Lakbay Aral Espesyal! : Khana, Chalo! Let's Eat! As a continuation to my India travel posts, I'd like to share to you some of the local cuisine that I tried when I was in Pune. Though I wasn't that adventurous, I was able to have a taste of some local delicacies thanks to my trainees' persistence. LOL! Biryani is one of my most favorite (and frequently eaten!) 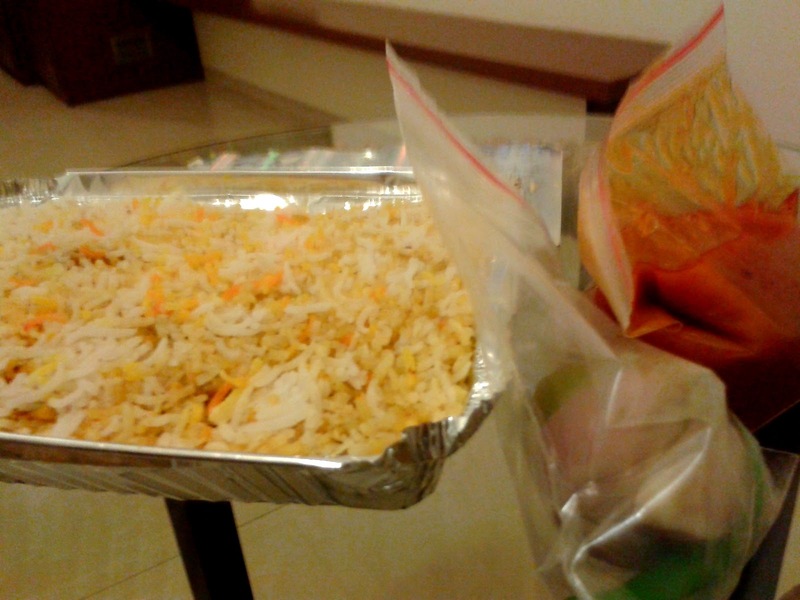 food in Pune. Made up of basmati rice, chicken or mutton (lamb), and a lot of spices. Yes, A LOT. I don't know what spices do they put in it, but it was damn delicious! Interesting to know that the meat and the rice are cooked at the same time in the same container. Neat! It is often served with a sauce, chili, slices of red onion, and a quarter of lemon. I was surprised the first time I bought one, because they won't give you any utensils; you need to eat it with your bare hands. Kamayan style anyone? 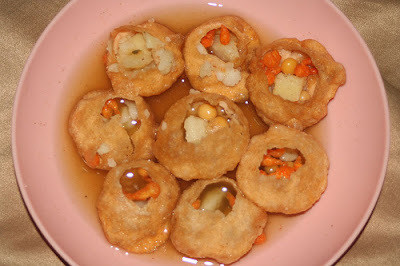 If biryani is my favorite dish, malai pedha is my favorite sweet. I was hesitant to taste it at first, thinking that all foods in India are spiced, even desserts! But once you sink your teeth in this milk-based treat, I bet, one box won't be enough. This delicacy (also called milk fudge) is made up of milk, sugar, cardamom seeds, saffron, and pistachios or almonds on top. It's very much like our pastillas, but a bit savory and much creamy. The first pedha was actually made 175 years ago! 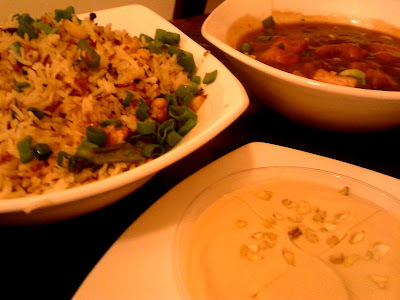 Chili chicken, fried rice, and Kulfi. Bahut accha! 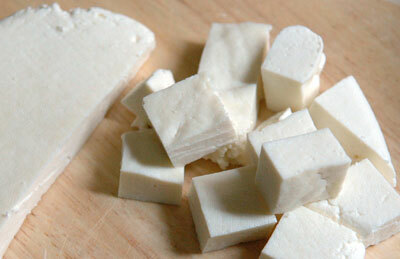 Thinking of it at first as tokwa, paneer is actually cottage cheese made from curdling milk with vinegar or lemon. Tastes like tofu, but milder. It is sometimes used as meat replacement, and is a staple among non-veg dishes. By the way, meals in India are classified as veg, or non-veg. I was able to get hold of these weird looking empty shells on my last few days in India. I wasn't interested at first, but my trainees insisted. And it was quite an experience I'll never forget. Much like eating a bomb loaded with a concoction of tamarind juice, peas, potato, and chili, it will literally burst in your mouth! 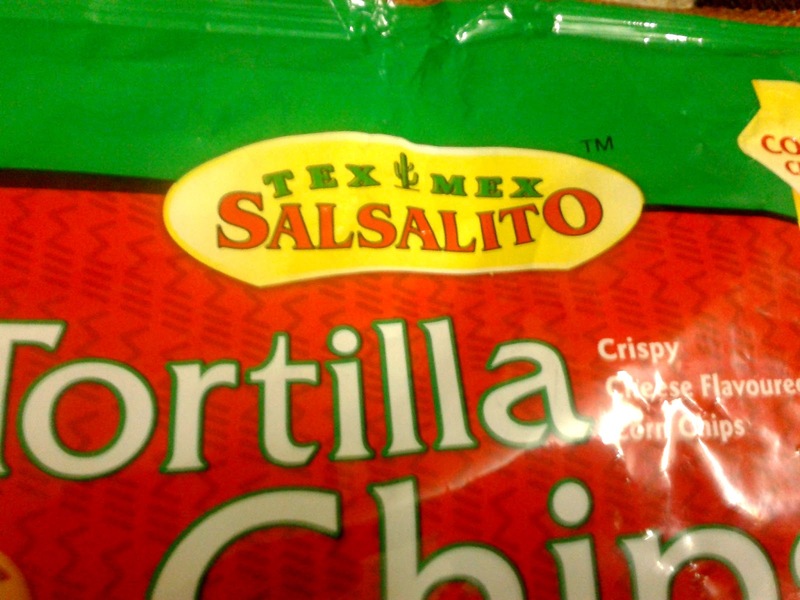 I was given a serving, little did I know that one serving is equal to 8 shells! It might not be a native dish in India, but it's only found in India. 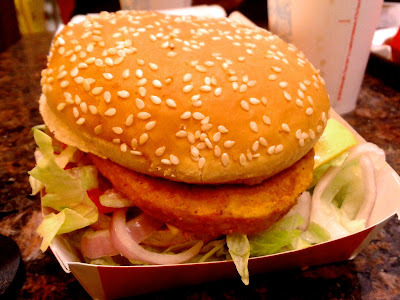 Folks, I had an encounter with Big Mac's brother: the Maharajah Mac. Crisp veggies, tasty patty. Attack! Due to India's reverence to cows, burgers are made up of chicken (and paneer, I think). Out of curiosity, I ordered one when we went McDonald's (which they fondly call McD.) 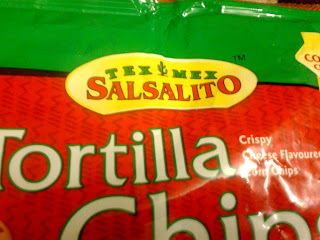 I loved the taste, specially with the fresh and crunchy vegetables that goes with it. Most of my friends ask, "Have you tasted chicken curry in India?" ewan ko ba malou, naguguluhan ako sa roti, bhatoora, chapati. nga pala di ko naisama dito! tsk! but there's something unique about indian flatbreads. sobrang malasa. and you can eat it with anything!